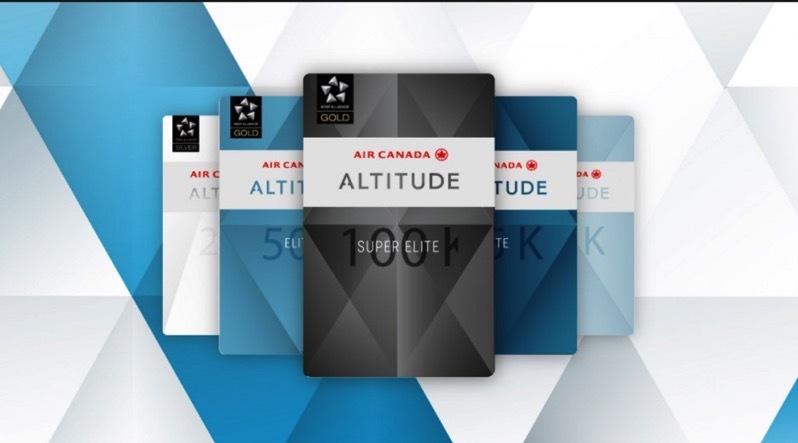 Later this year, the new Wi-Fi perk will be offered to Altitude Elite 75K and Super Elite 100K members to choose from 6 and 12 month unlimited use Gogo passes, for in-flight connectivity onboard Air Canada, Air Canada Express and Air Canada Rouge flights. 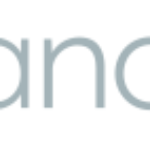 Altitude members choosing this Gogo Wi-Fi perk in 2018, will also be eligible for Gogo’s 2Ku service, a high-speed satellite Wi-Fi offering. In order to reach Air Canada Altitude 75K or 100K status, a customer needs to reach at least 75,000 Altitude Qualifying Miles, in addition to $9000 in Altitude Qualifying Dollars. Better get travelling, folks.